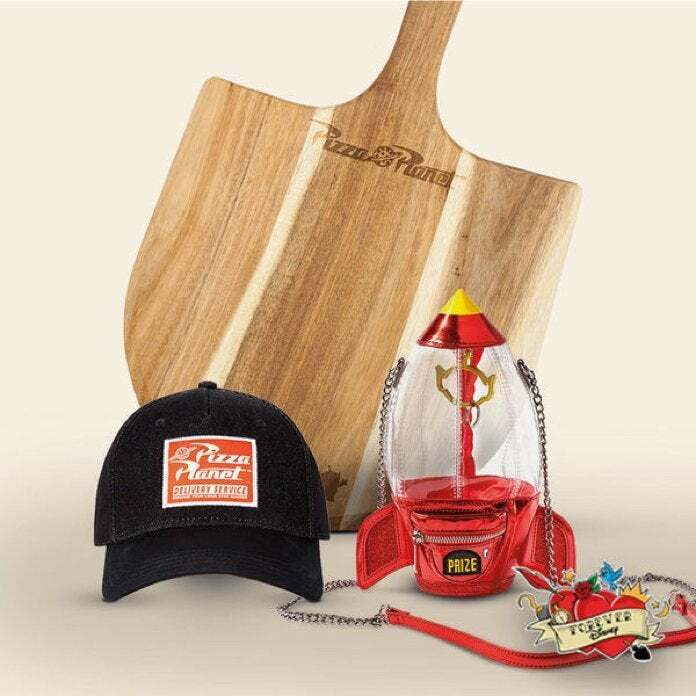 Disney has launched the Pixar Forever Disney collection, and it includes some fun fashions, housewares, and accessories from classic animated movies like Monsters, Inc., Toy Story, and Ratatouille. 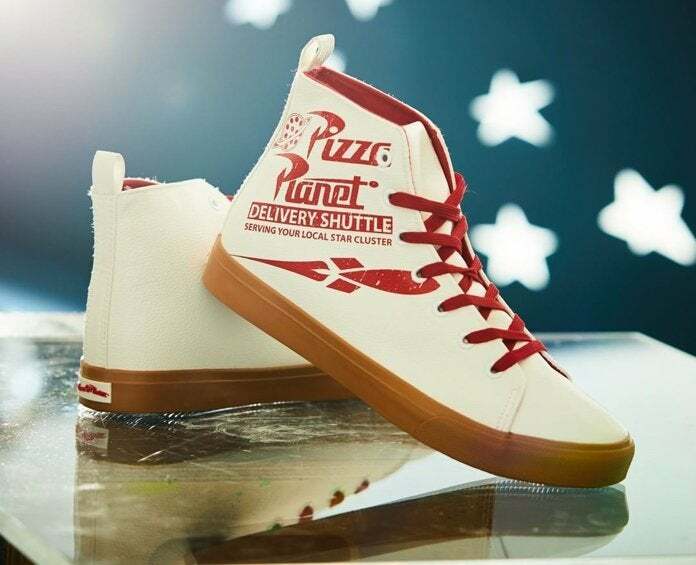 You can shop it all right here, but you need to check out the Toy Story gear first. 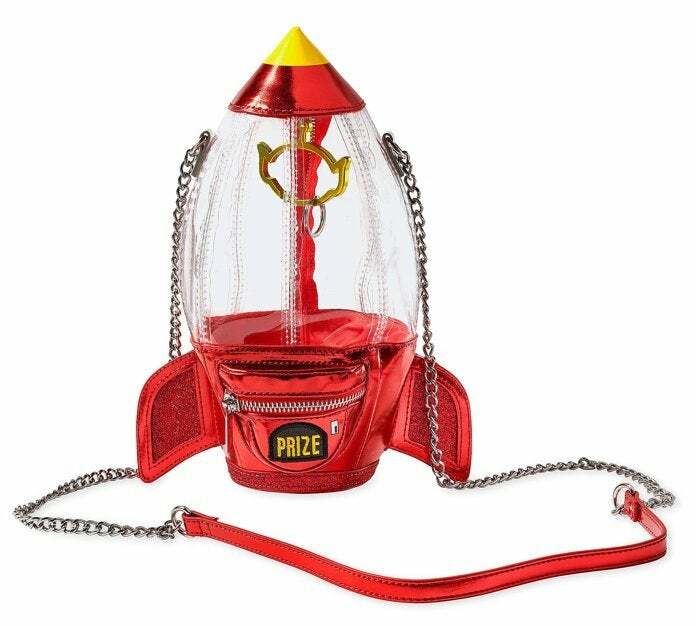 Finally, Disney / Pixar's Toy Story 4 is set to hit theaters on June 21st, and Funko is getting warmed up with a new wave of Pop figures, Pop Rides, and Pop Keychains from the previous films! The entire wave of new Toy Story Funko merch is available to pre-order right here. We highly suggest going after the Woody with RC Pop Rides figure first. Beyond that, you'll find Pop figures of Wheezy, Slinky Dog, Buzz dressed as Mrs. Nesbitt (yes! ), Bullseye, and Bo-Peep. You'll also find Toy Story Pop Keychains featuring Woody, Buzz Lightyear, and Alien. 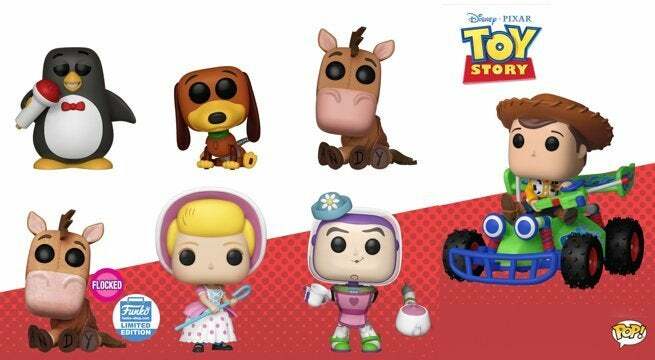 As far as exclusives go, look for a flocked Bullseye as a Funko web exclusive and a Slinky Dog keychain at Hot Topic and BoxLunch in the coming months. "Woody has always been confident about his place in the world and that his priority is taking care of his kid, whether that’s Andy or Bonnie. But when Bonnie adds a reluctant new toy called “Forky” to her room, a road trip adventure alongside old and new friends will show Woody how big the world can be for a toy. Directed by Josh Cooley (“Riley’s First Date?”) and produced by Jonas Rivera (“Inside Out,” “Up”) and Mark Nielsen (associate producer “Inside Out”), Disney Pixar’s Toy Story 4 ventures to U.S. theaters on June 21, 2019."